High-powered with a tiny footprint. Kitchen Utensil. Mobile Office. Study Stand. Sure, those don’t all go together, but Twelve South’s new iPad Air and iPad mini stand looks like nothing you’ve seen before. It might as well find a place in a kitchen drawer, next to all the Pampered Chef gizmos you’ve got in there. 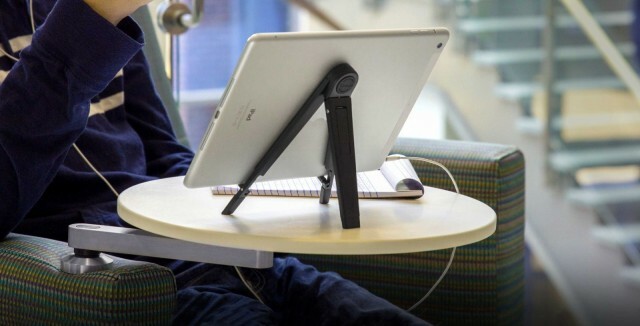 This new iPad stand — made for the iPad Air and iPad mini — is foldable, easy to use, and just plain sweet looking. With all the hubbub about the iPhone 5s’s wonky accelerometer, which has thrown off the iPhone’s accuracy by a couple of degrees, you’d think that iPhones from the first-generation to the iPhone 5 had perfectly accurate compasses, wouldn’t you? But such is not the case. Reports of inaccurate motion sensors in the iPhone 5s continue to grow. As reported last week on Cult of Mac, there appear to be widespread problems with the 5s’ compass, gyroscope and accelerometer. The original forum thread at MacRumors is now at a whopping 19 pages of user reports, and Apple has yet to respond to Cult of Mac’s repeated requests for information. Looks like the problem is far more widespread than the naysayers on our original post, and on the MacRumors thread, are willing to admit. Direct from Cult of Mac HQ - something's dodgy here. 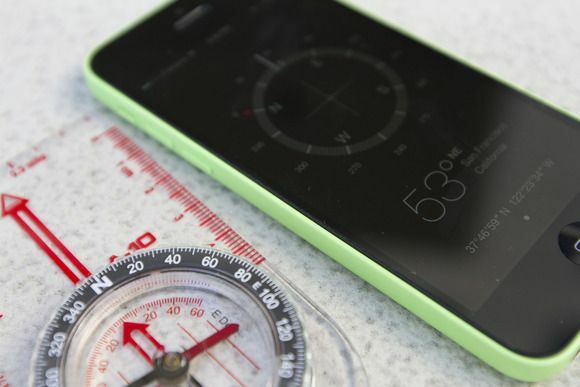 You might not want to use your iPhone 5s to find your way out of the woods just yet. 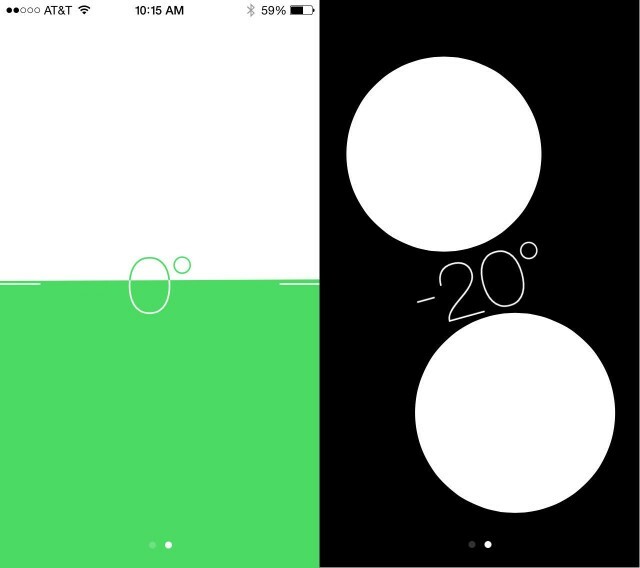 A number of users are reporting that their iPhone 5s compass and level are showing incorrect values when placed on flat surfaces. 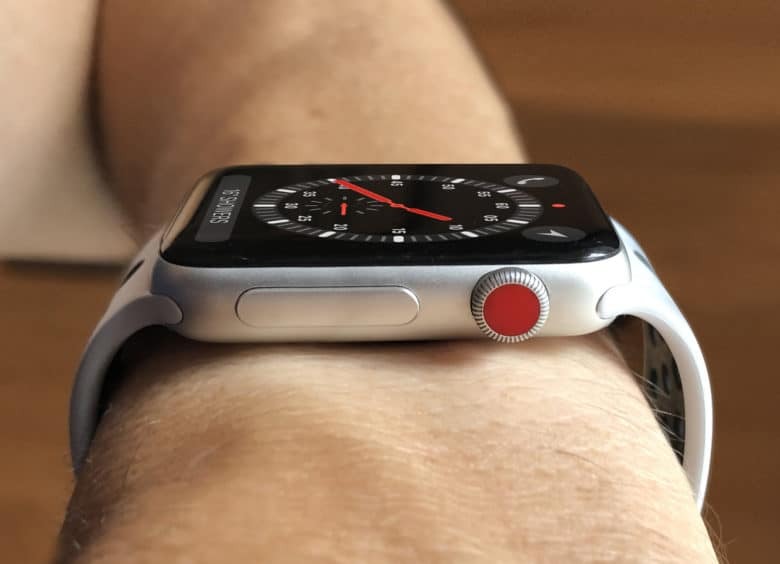 It might be a hardware issue, leaving Apple with a costly hardware recall or replacement issue. The problem could also point to a software snafu that needs speedy patching. The problem was first spotted on by “tharepairguy” on a forum thread over at Mac Rumors. He set his iPhone 5s and his iPhone 4 to magnetic north. The iPhone 4 reads 179 south, while the iPhone 5s reads 165 south. His car compass confirms the iPhone 4 reading. He then checked the level app on each phone. The iPhone 4 showed a surface to be level, as did two other Johnson analog levels. 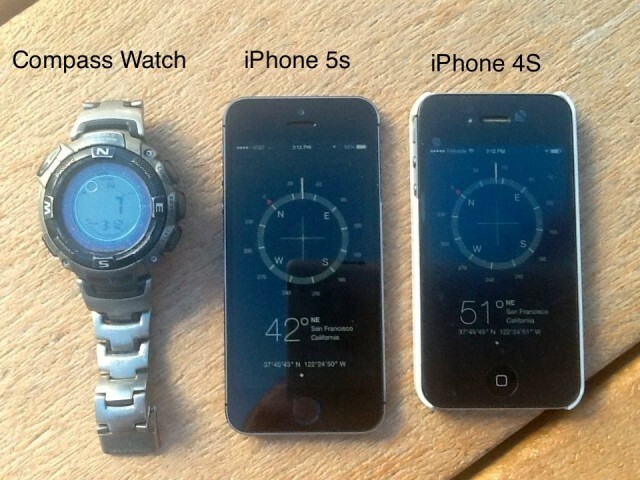 The iPhone 5s? -4 degrees. iOS 6 gave us the Compass, which, honestly, I’ve never really used that much. The new iOS 7 beta, however, has given me some functionality I’m much more likely to need and use. Heck, I even have a third-party app to make sure my handyman projects around the house aren’t crooked. I’m talking about a level, and there’s a new one built right into iOS 7 beta, within the Compass app on the iPhone. I haven’t found a comparable app on my iPad running iOS 7 beta, but maybe in the future? Either way, here’s how to find and use the compass and level app. Not only did the Compass app in iOS 7 get a healthy dose of Jony Ive minimalism, it’s also got a new, ultra-minimalist level feature as well. To access the feature just swipe left from the main screen of the Compass app. The app uses the iPhone’s accelerometer to show the user how many degrees off of zero a surface is. If a surface is flat, the iPhone locks into green screen.